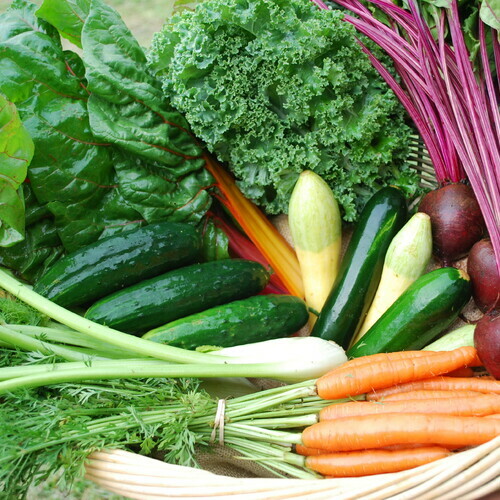 Nestled in the bucolic valley where Tumbling Shoals Creek meanders beneath the shadow of Bullhead Mountain in beautiful Wilkes County, NC, Tumbling Shoals Farm is a diverse certified organic vegetable and fruit farm. Not ready to commit to being a full-time member yet or are all shares sold out? 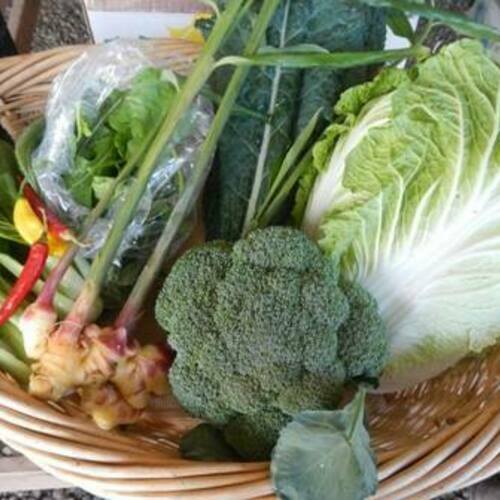 Subscribe to the Farm Stand for Tumbling Shoals Farm and get the chance to purchase a share each week that there is a harvest bounty.